This past month, we attended PestWorld 2016 to talk with pest control professionals and understand their challenges when it comes to fleet management. One thing that was abundantly clear was that companies using GPS data as a reactive tool to “keep the team on task” have a very different experience. One of the issues we frequently discussed was how GPS was being used, whether the focus centered on tracking technicians and catching them in “gotcha” moments or using the tool proactively to manage a team’s behaviors and attitudes about safety and performance. There’s a big difference—the first sets the team up to distrust the GPS systems and management’s intentions for having it. The second sets you up for productive conversations with your technicians about how they drive, how it impacts the business and how they can benefit from improving their performance. After spending a week listening to keynote speaking sessions, engaging with panels and meeting pest pros, it’s clear now more than ever how Azuga Fleet’s innovative telematics solution helps pest control managers and drivers tackle the challenges they face each day. 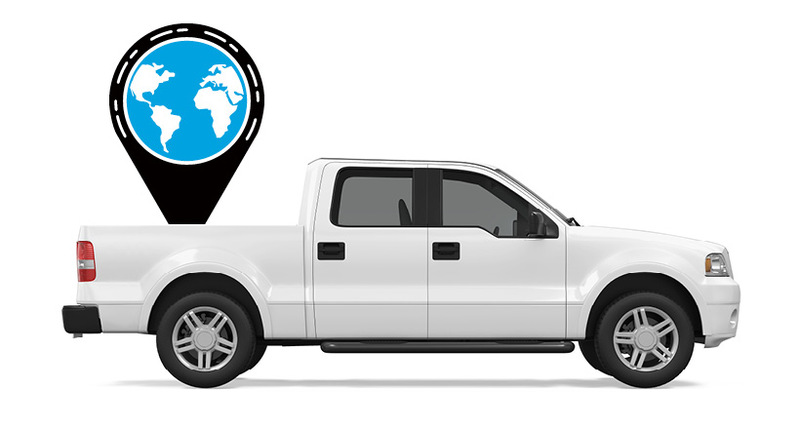 With the Azuga Fleet Mobile App, the driver is the center of the solution. Many of your techs simply don’t know how risky their driving is until you present them with the facts. Azuga Fleet reports let you show someone the number of hard starts and hard stops they do (with a full tank of pesticide on the back!) along with their speed. This is a big wake-up call. Comparing them to their peers and rewarding the ones that drive safely gives you an easy way to identify and curtail risky driving and to recognize your best workers. Having employees take ownership of the job is crucial to delivering good customer service. By rewarding them your team for exhibiting smart decision making and safe driving, drivers embrace the company culture and are less likely to begin job shopping. The difference in attitude about fleet tracking is incredibly powerful when your team sees it as a powerful tool your company uses to maintain a competitive advantage. From delivering better service through smarter dispatch and accurate ETAs to reducing costs through fuel savings and lower maintenance, and keeping a happy, productive and safe workplace, a tracking system like Azuga Fleet can help boost everyone’s attitude and success. For pest control managers, organizing and maintaining a smooth operation is a never ending job, and time is often the biggest constraint. 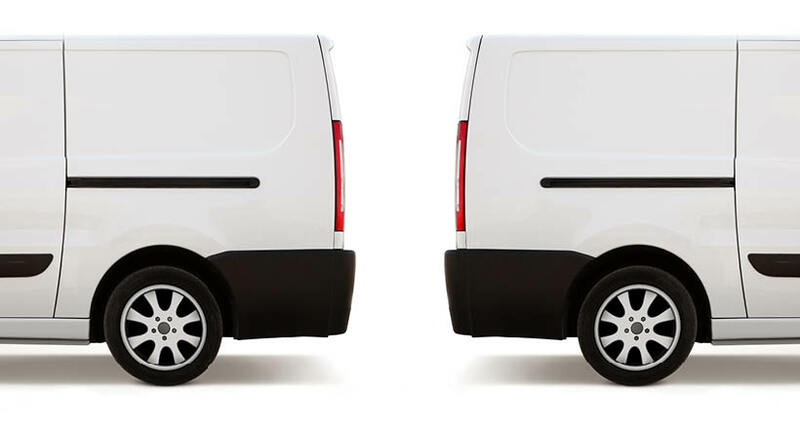 With Azuga Fleet’s reporting and unique Driver Rewards features, pest control companies can stay ahead of the competition and keep track of fleet operations in the palm of their hand. 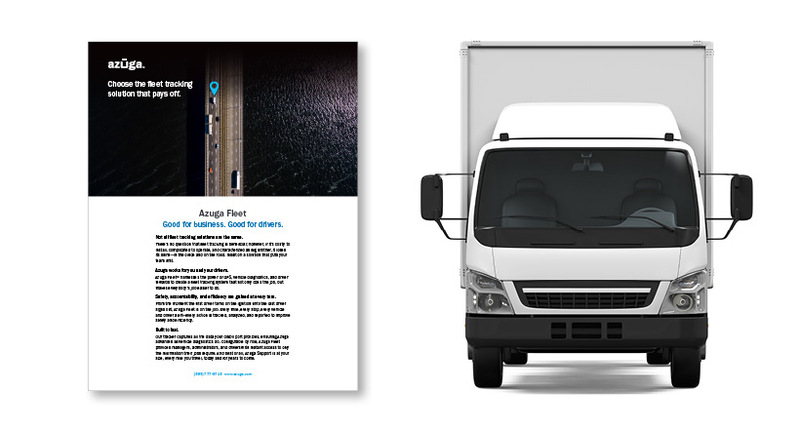 Learn more about how companies improve fleet tracking through Azuga Fleet.